Spock/Ripley/Han Solo . Creative Icontest, Theme: Three Way Crossover. 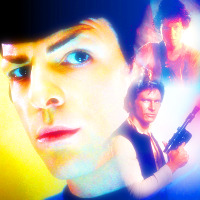 Images in the Star Trek (2009) club tagged: photo star trek spock star wars han solo alien ellen ripley.